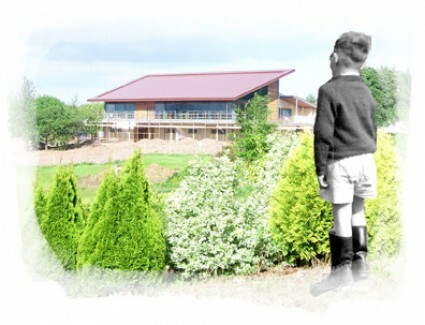 Founded in 1961 and affiliated to the GUI in 1966, it is an 18 hole parkland course, situated on the slopes of Mulgannon Hill on the outskirts of Wexford town. Visitors to the club will enjoy a challenging round of golf on the newly developed Jeff Howes course, and the variety of spectacular views from this unique location will greatly add to the experience. 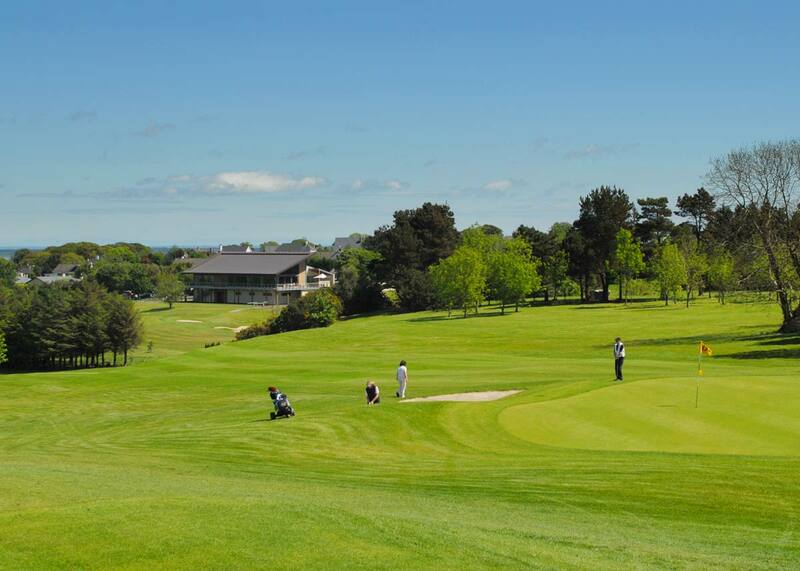 After your round, enjoy all the facilities which a modern clubhouse has to offer – freshen up, have a meal in the excellent restaurant and then sit on the balcony, enjoy the view and experience the friendly atmosphere and hospitality for which Wexford Golf Club is famous. The course at Wexford Golf Club has had a dramatic makeover in recent years. Course architect Jeff Howes has ensured that in the new Par 71 layout there is variety of length, aspect and difficulty, with the reshaped greens providing a test of your putting skills. Visitors to the new course are assured of a challenging and enjoyable round of golf. The location of Wexford Golf Club on the top of Mulgannon Hill affords the visitor spectacular views in all directions. To the north are The Blackstairs Mountains and Wexford town, while the new holes on the southern slopes overlook Wexford Harbour and the entire south of the county – a visual treat.